Iran Parliament Speaker said the US has transferred many Daesh (ISIS) members to Afghanistan to ruin the country. 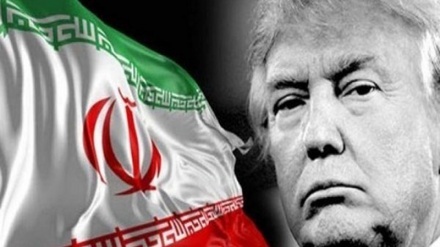 Iran Press/Iran news: Ali Larijani said the US has transferred many Daesh (ISIS) members to Afghanistan to ruin the country as it did in Iraq and Syria. 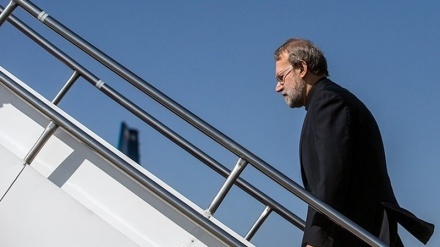 According to IRNA, the US has transferred a large number of Daesh (ISIS) forces to Afghanistan and can cause trouble in other regions in Asia similar to what it did in Iraq and Syria, said Ali Larijani on Friday. 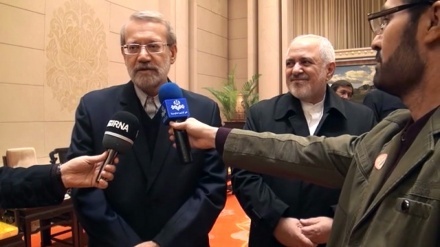 Larijani made the remarks in a meeting with Vice-Speaker of the National Assembly of the People's Republic of China, who is in Iran to attend the second edition of an international gathering of Parliament speakers from Afghanistan, Iran, Pakistan, Turkey, China and Russia on fight against terrorism and expansion of inter-regional ties. Larijani said cooperation among Iran, China, Pakistan, Turkey, Russia and Afghanistan is very important for fighting terrorism. Larijani also said, if the US violates and other members refuse to take any action, the JCPOA will have no benefit for Iran. So, the role of China, Russia and Europe to safeguard the nuclear accord is highly important, he added. Referring to the role of China under present complicated regional and international conditions, he said fortunately, relations between Iran and China are at a high level and political consultations of the two countries in various levels show depth of their relations. Meanwhile, the Chinese official said maintaining stability and strengthening commercial cooperation in the operation zone is important and Beijing hopes that in light of countries' efforts, the second edition of the international gathering of Parliament speakers from six countries will be held successfully. 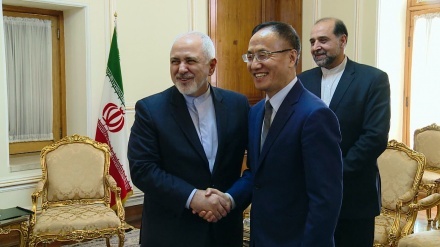 He said regarding special regional and international conditions, China plans long-term relations with Iran and hopes that through cooperation with the Iranian party, its regional and international role will increase. He said, China is interested in investment in various parts of Iranian economy and added, Beijing is present in different development projects and it will probe into problems with banking cooperation that has turned into a concern for Iran. 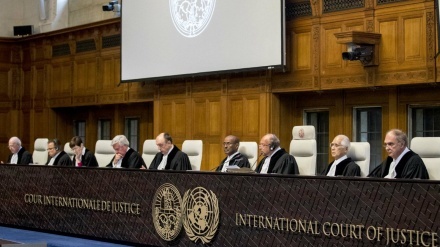 He added that Iranian and Chinese parliaments should have more cooperation to share experience, legislate, especially amend bilateral laws and sign more MoUs, taking practical action in that connection. 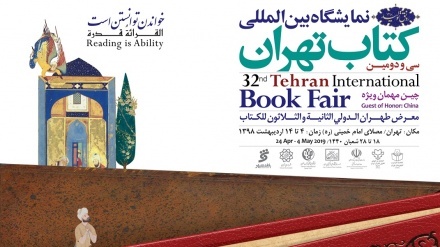 The second edition of an international gathering of Parliament speakers from Afghanistan, Iran, Pakistan, Turkey, China and Russia on fight against terrorism and expansion of inter-regional ties opened in Tehran on Friday and will officially be inaugurated on Saturday. The first such a meeting was held in Pakistan last year. 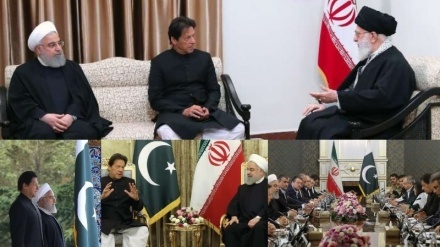 The presidency of the conference will be handed over to Iran from Pakistan in Tehran's meeting.